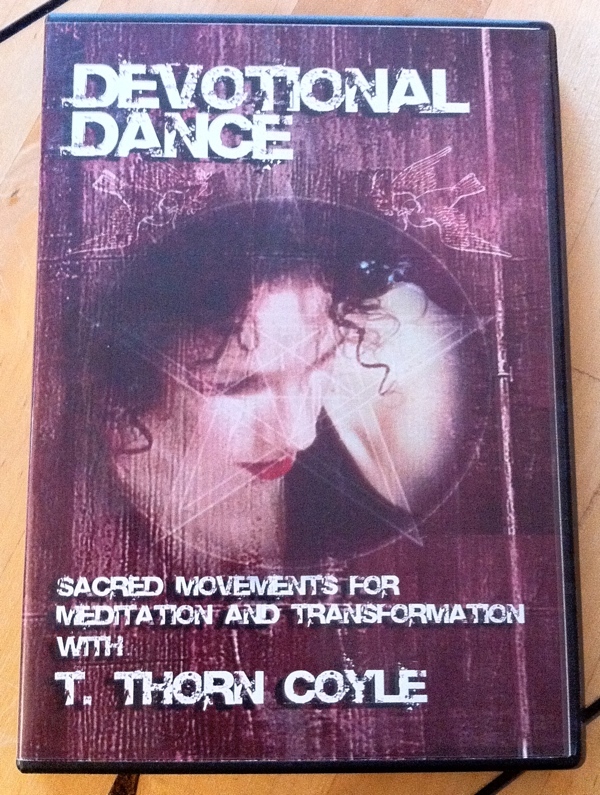 Devotional Dance: Sacred Movements for Meditation and Transformation with T Thorn Coyle is a DVD, available from Fields Book Store, from 2006, which is part of the collection at the Reading Room. 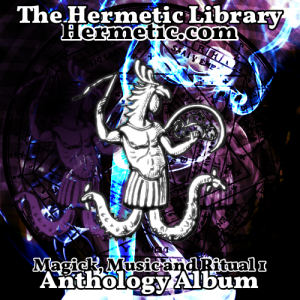 Not only is Thorn herself a Hermetic Library anthology artist, but I just realized the music on this DVD is by, another anthology artist, Aleph Kali [see, also]. “Movement is a key to unlock the doorways into spirit. Engage your body, call up life power, and become whole in all your parts. 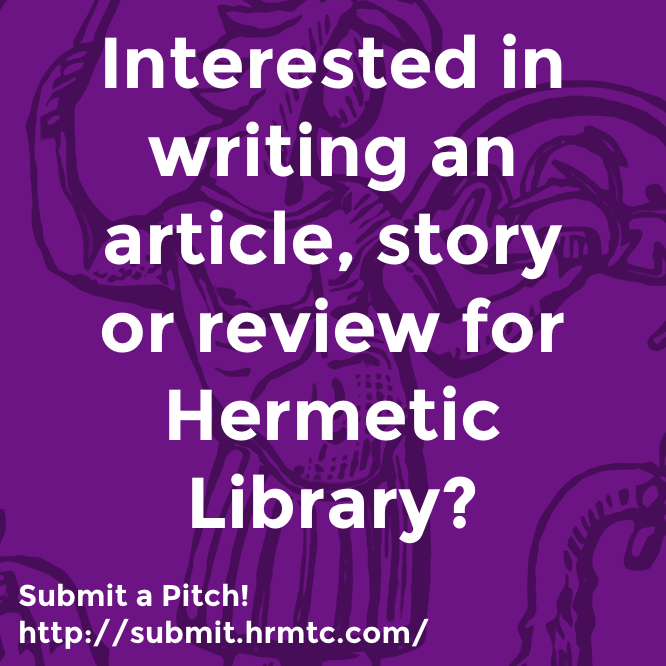 This entry was posted in Hermetic Library Reading Room and tagged 2006, Aleph Kali, Dark Mother Dub, DVD, elements, feri tradition, iron pentacle, meditation, music, NVSBL, pearl pentacle, pentacle, Reading Room, sacred dance, sacred dove, shining body, sticky one, T Thorn Coyle, Triple Soul, warrior pentacle on February 7, 2014 by John Griogair Bell. NVSBL is Aleph Kali. 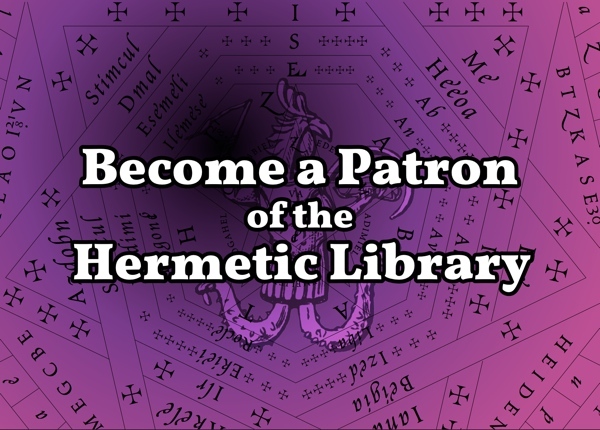 Aleph Kali is a Thelemite and Initiate in the Temple of Thelema. 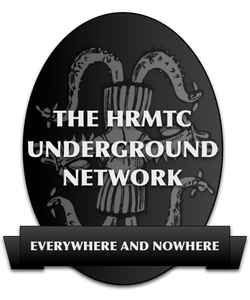 This track was recorded in 1993, on a Tascam 424 4 track cassette recorder. This track is taken from the unreleased album “Enflame Thyself”. For more info, you can find him on Facespace, with the kids. 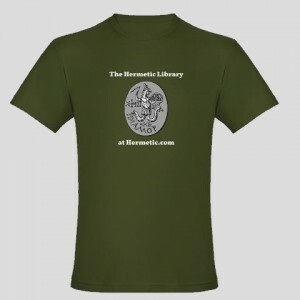 This entry was posted in Hermetic Library anthology, Hermetic Library audio, The Hermetic Library and tagged 2011, anthology album, music, NVSBL on December 7, 2011 by John Griogair Bell.